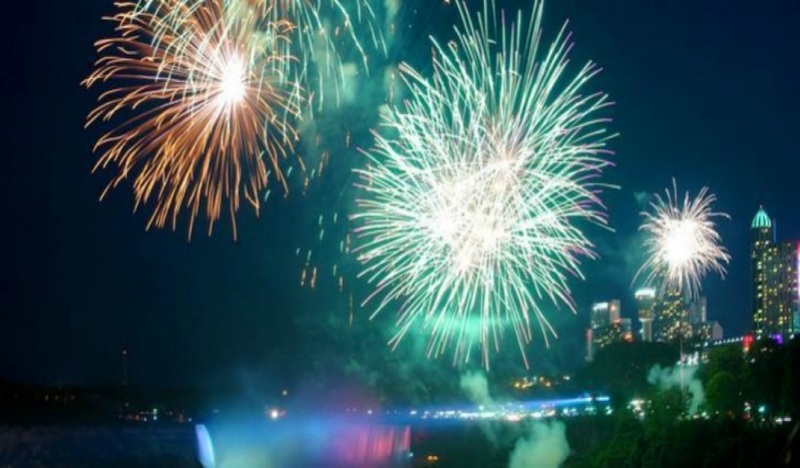 The May long weekend is often thought of as the kick-off to summer. These are some great ways to spend it with your family! 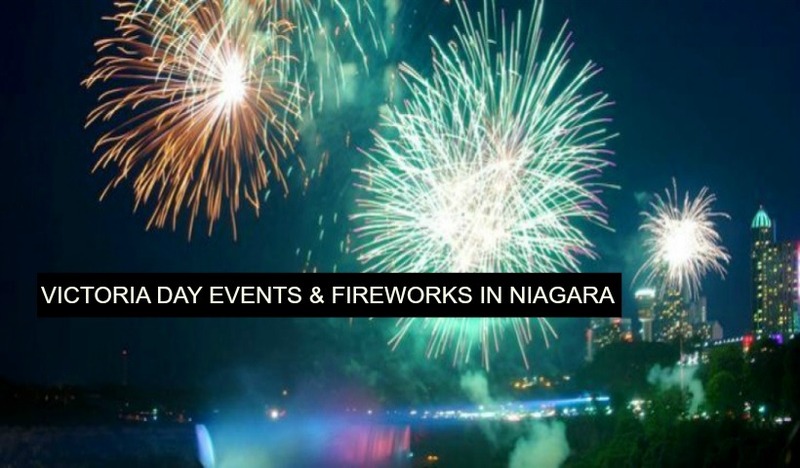 There is a huge variety of things to do across the region on Canada Day. You won’t have to go far to celebrate!